Stainless Steel Grinding Wheels – 4 1/2″ X 1/4″ Type 27 (25 Pack) FREE SHIPPING $2.14 per wheel!!! Weldingpro Brand Grinding wheels are of the highest quality. 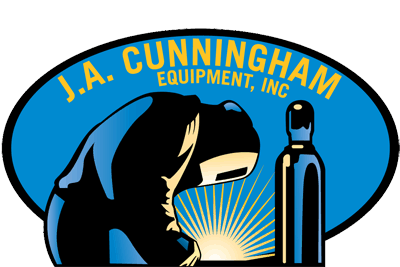 We’ve been supplying happy customers with our welding accessories for decades.